Because of the freshness and availability of our products, the menu is ever changing. Nevertheless, we are pleased with every glass of wine, cheese selection, and seasonal menu item we set in front of you. 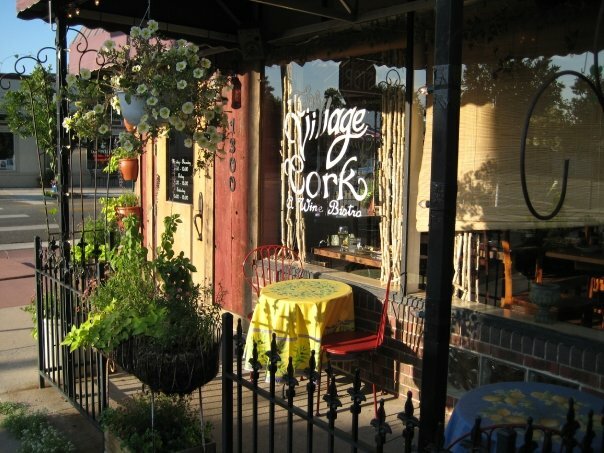 The concept at The Village Cork is to slow down, experience different wines, and indulge in cheeses that taste as if you were in the country they were made.